Upgrade your Apple USB charger by combining it with a battery pack. 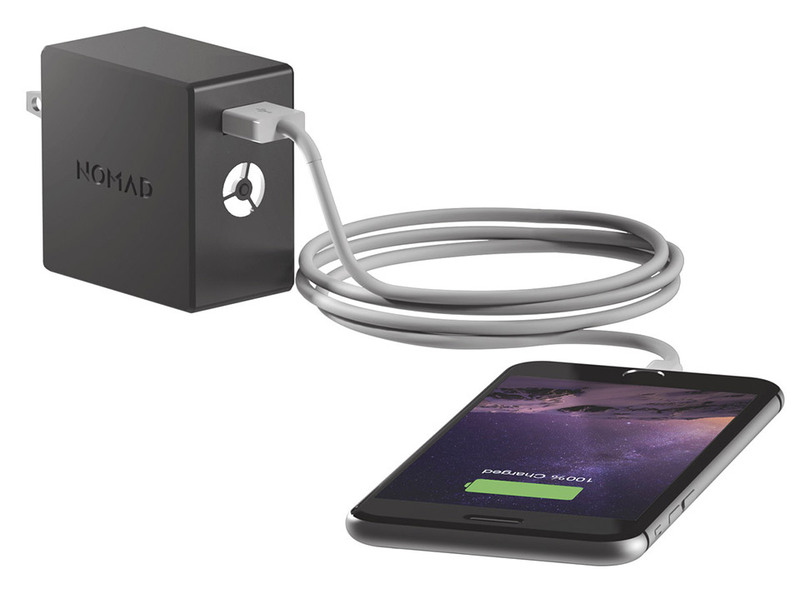 The NomadPlus augments the standard iPhone charging cube with an 1800 mAh battery that automatically charges at the same time as your phone. Save 37% off the MSRP in The Awesomer Shop.